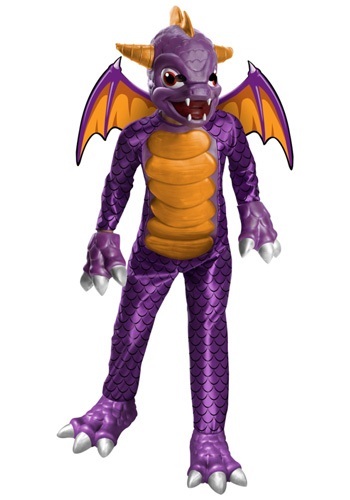 skylanders costumes ideas for the 2015 Halloween costume season. 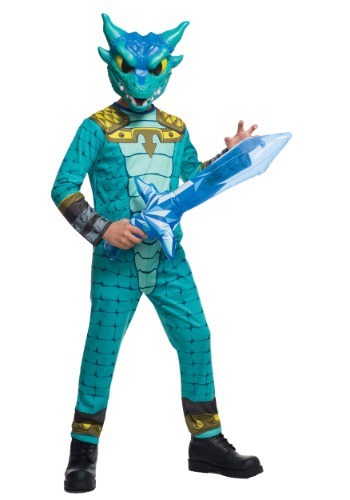 Croc and Roll this Halloween in this Child's Snap Shot Trap Team Costume! 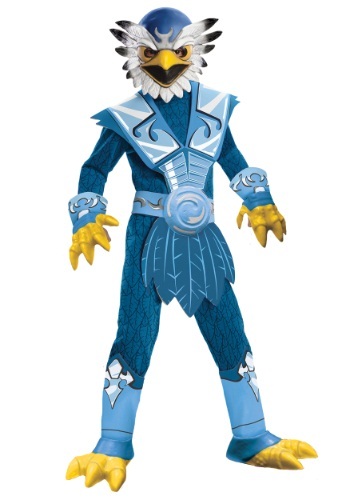 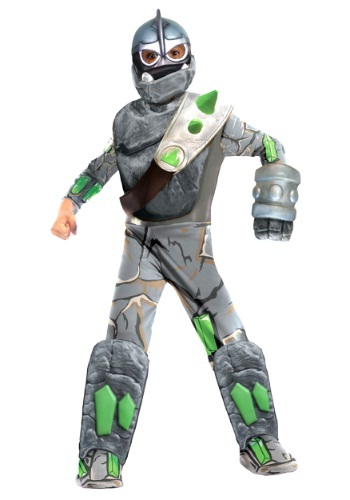 Become a Skylanders villain with this Child Kaos Trap Team Costume.